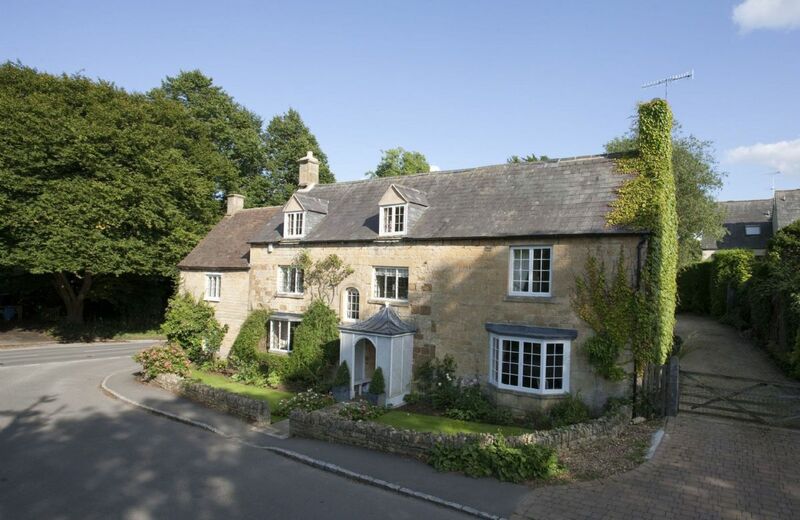 Lovely property in a central location for lots of local sights..by car! Up to 45mins get's you to St David's etc. Rhian was very helpful as the Housekeeper. It was such an amazing place and great for a family with young children. Would highly recommend. Absolutely perfect. One of the best rental cottages we've ever stayed in. Nothing at all to find fault with. This house is well presented and spacious. It's lovely and we enjoyed our week there. 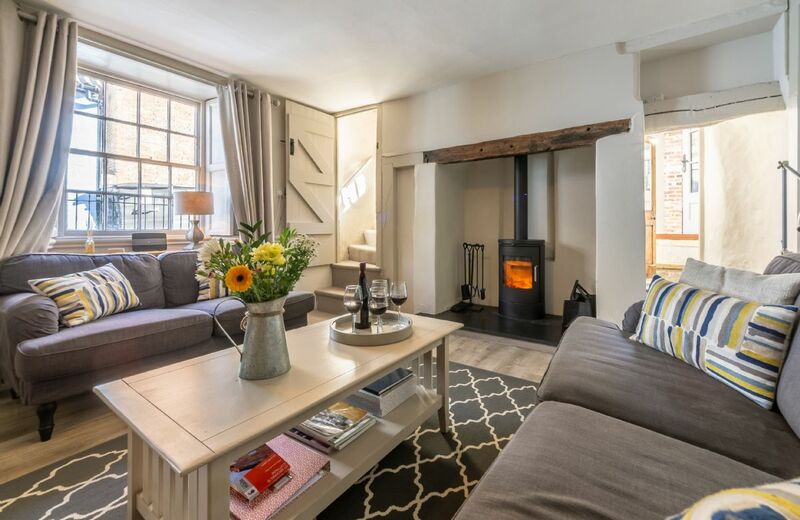 Another perfect review for our lovely property The Old Carthouse. It was such a lovely property; well maintained and spacious and ideally located for all points of the Pembrokeshire peninsula. It was great that there were two living rooms; if necessary a place for adults or children wanting a quieter area to sit, and one for teens or children, if that is relevant to your group. The view was beautiful. Thank you for your lovely comprehensive feedback. Spotlessly clean & warm (it was thrashing it down with rain when we arrived & on & off during the week). 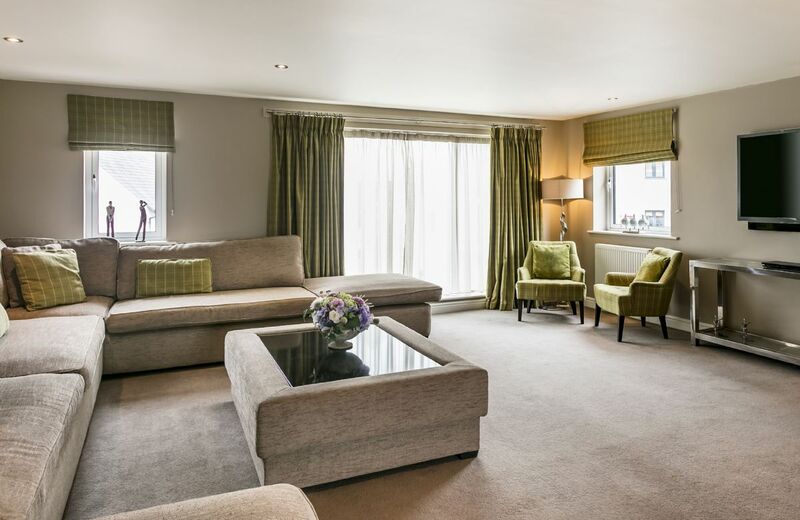 Beautifully & comfortably furnished with quality bedding & towels. The most amazing 'Welcome Hamper'! A beautiful large garden. Unfortunately, the wet weather prevented us from being able to fully appreciate it. Beautiful property. Spotlessly clean and very well equipped. Loved the property and would consider returning. A couple of niggles with the recycling and also there was something nesting in the walls of the main bedroom which became quite noisy at night. Although can expect this given the nature and location of the building it is off putting. Left a note for the housekeeper in case they weren't aware. The property was excellent, in a very good location. 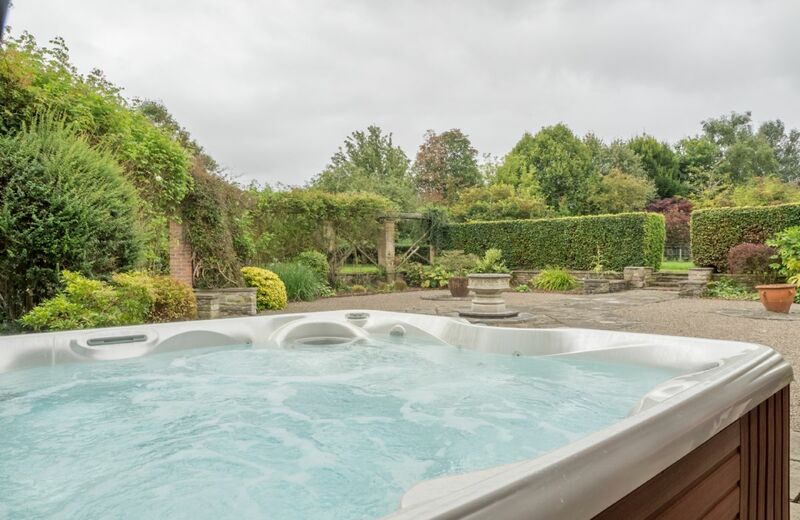 One disappointment, however, for the family was that the garden hot tub which features in the photographs and features description in the brochure and online was no where to be found! There was no explanation in the cottage for this. Does this contravene the Trade Descriptions Act? I think that the description of the property should have this feature removed immediately if it no longer exists. Immaculate house, everything you could need, so much space, peaceful & handy location. Needed more info on where & how to put the bins out also quilts to hot for summer. We had a fantastic time. The place was wonderful. If I have to say anything negative,the Hot Tub was a little too small for a place that slept 8, and the Dining Area was a little cramped for 8, but that is being " picky". The place itself was fabulous. 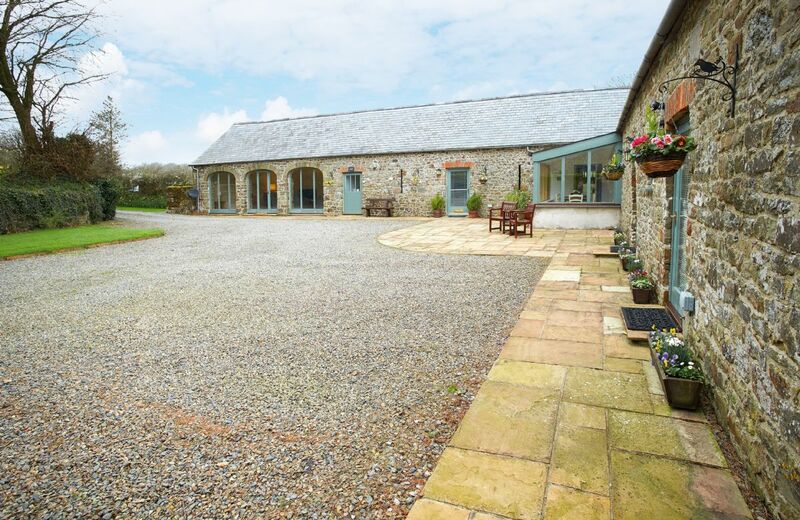 A Grade II listed, detached, stone barn situated in the heart of the Pembrokeshire countryside, in grounds of half an acre with uninterrupted views. 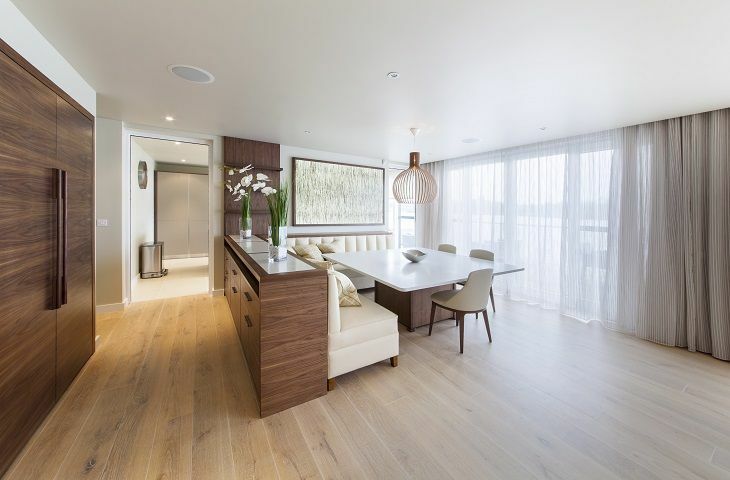 The property offers four bedrooms, two of which are on the ground floor and all of which can be doubles if required. 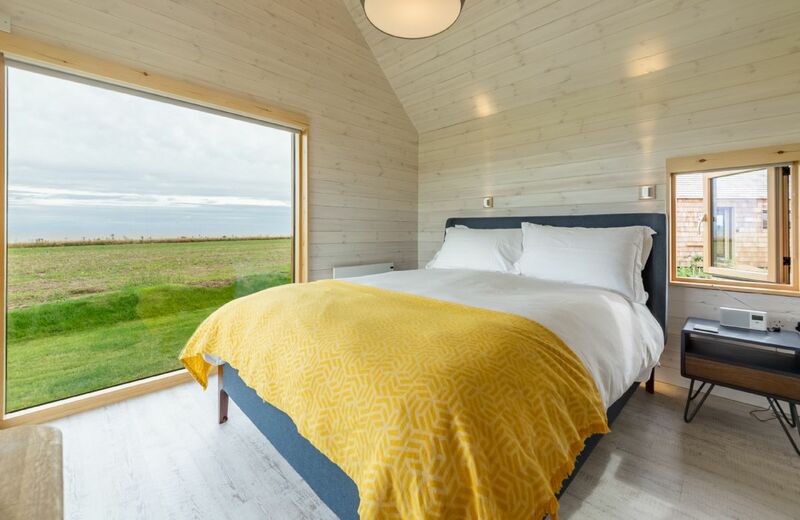 The Watch Houses are two custom-built beach houses tucked away on a track just metres from the sea and the Suffolk Coast. 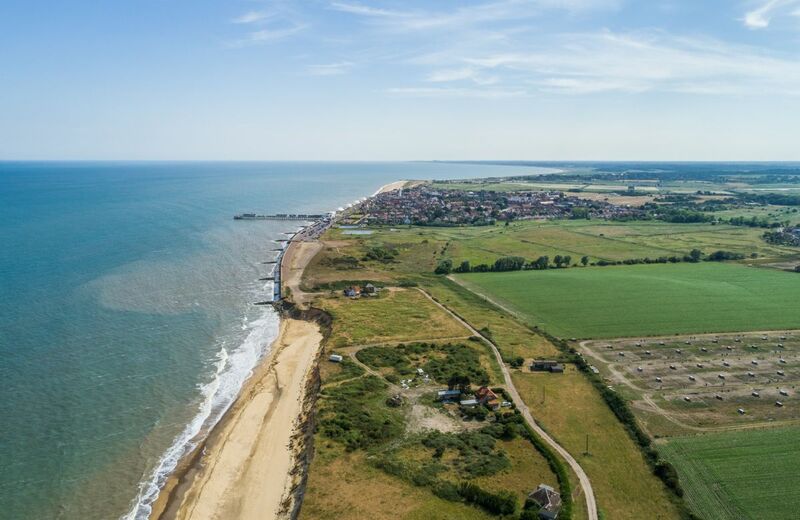 Despite the beautiful seclusion, the charming seaside town of Southwold is just a 15-minute stroll or 5-minute bike ride away. Repeat visit the house is very high standard and we were blessed with good weather to walk direct from the house. 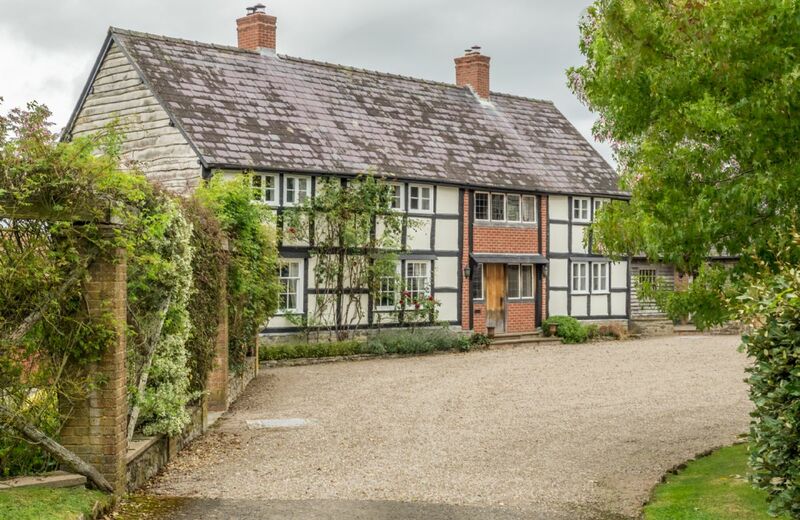 It was a lovely roomy cottage with fantastic views over the Welsh countryside. With 6 adults and 3 small children, we found we were not under one and others feet. We all loved it! 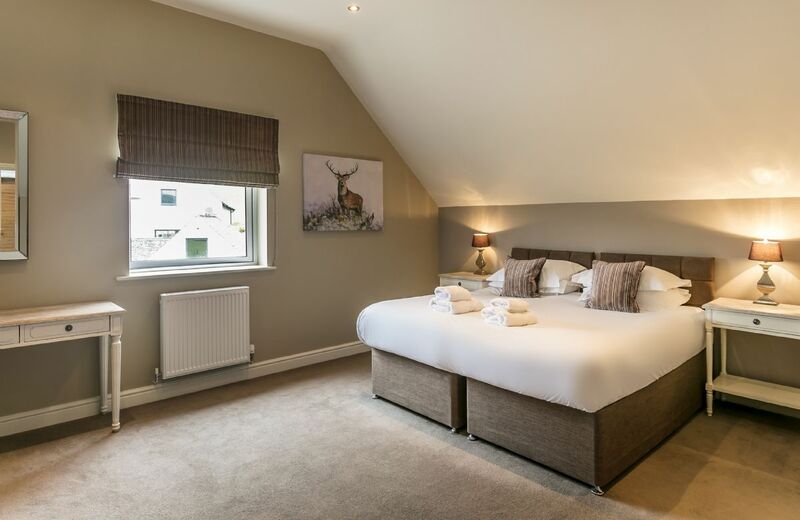 Thank you for taking the time to write a great review for Ty Newydd. Thank you for taking the time to write a review following your holiday on the Bodnant Estate. I am sorry that you were disappointed by certain areas. I am glad that overall you enjoyed your time there. 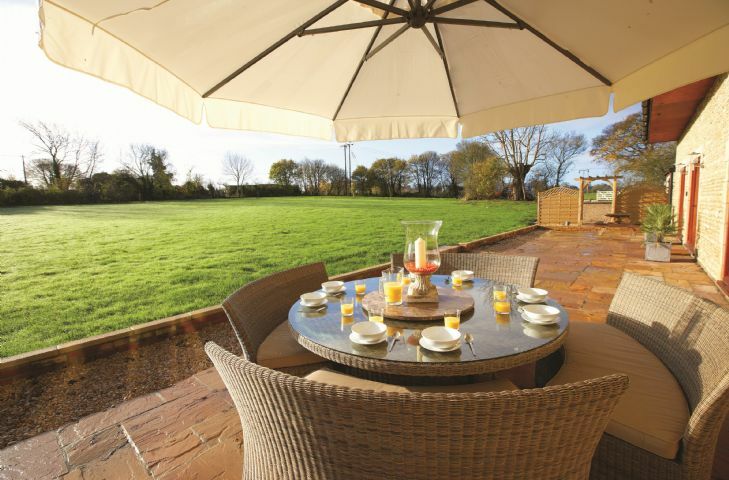 Lovely farmhouse, well equipped, very clean with all linen, towels etc provided. Freezing November weather outside but heating and wood burning stove meant we were all cosy inside. Lovely location and spacious cottage. Decor tired and a number of things didn't work- the wifi, the iron, a number of light bulbs, the bathroom fan etc. More books would have been nice as well as a local walking map. 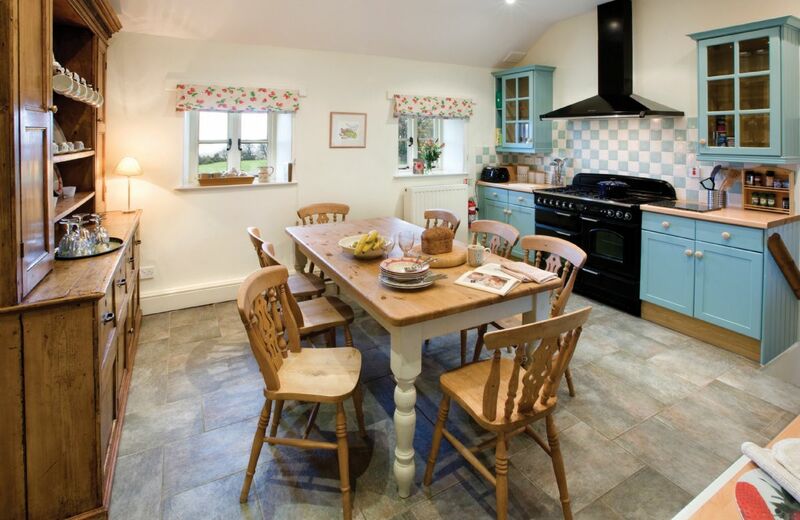 Cottage in idyllic situation and well equipped. Welcome pack excellent. Housekeeper extremely helpful and always willing to put herself out in order to help. Some guests frustrated by poor internet connection. Position was stunning, and every window framed a photo. Everything you needed was supplied, including a lovely local hamper. 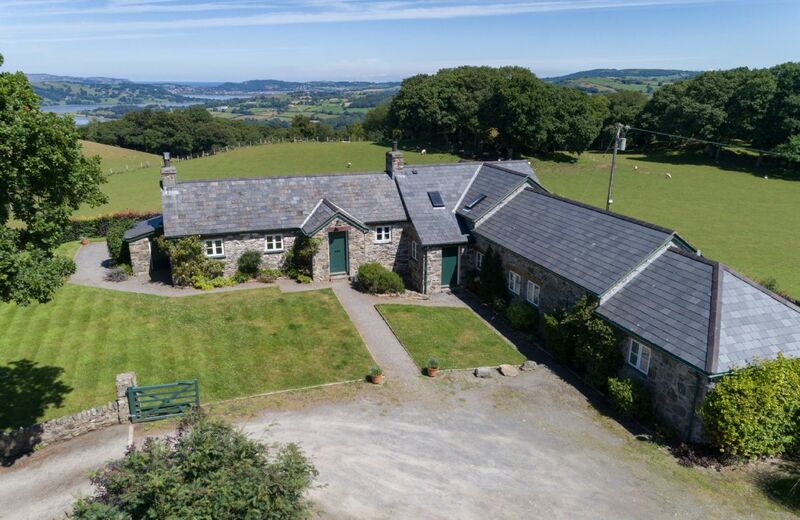 Ty Newydd is a period farmhouse on the Bodnant Estate, occupying a prominent position with breathtaking views over the Conwy estuary and towards the Carneddau Mountains of Snowdonia National Park. Access is via a single track road. 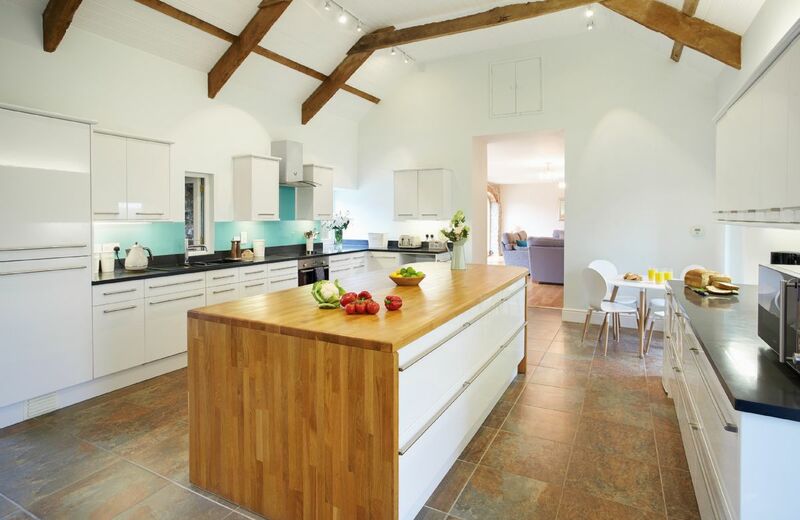 Wolds End House is simply stunning. 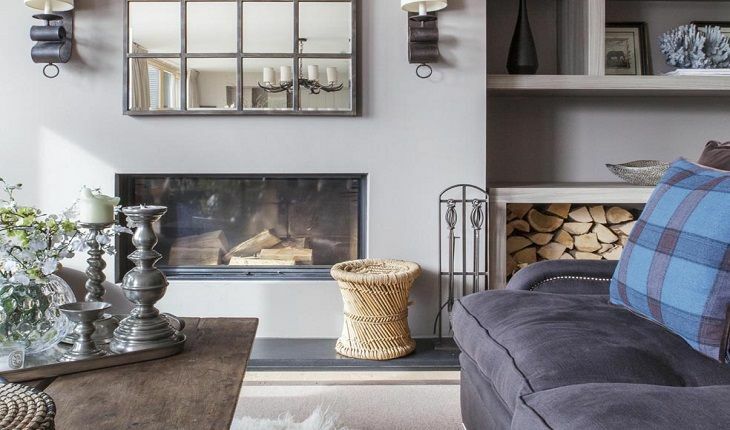 This elegant property on the edge of Chipping Campden has been beautifully restored with a keen eye for both design and comfort. We had an amazing time again and we hope to be back again next year. Fabulous house to come back to every evening. Super comfortable. The only aspect to consider is that the 2 downstairs rooms are much colder than the rest of the house. The wifi worked much better than we thought. 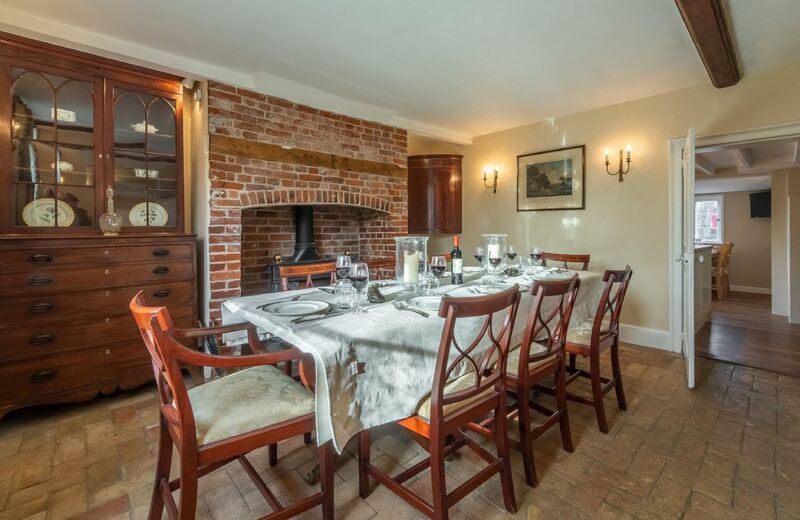 The house is in a beautiful location and had ample space for 9 guests. Overall we were very happy with the accommodation and enjoyed our break there. The electric shower in the top floor bathroom performed very poorly in terms of water pressure and temperature. In my opinion it was not fit for purpose and was in fact dangerous as the water temperature went from freezing to boiling hot. The kitchen equipment was also below the standard I would have expected, old frying pans not in good condition, no quality non stick pans for cooking and some of the baking trays were dirty and need to be replaced. And all of the chopping knives are blunt. 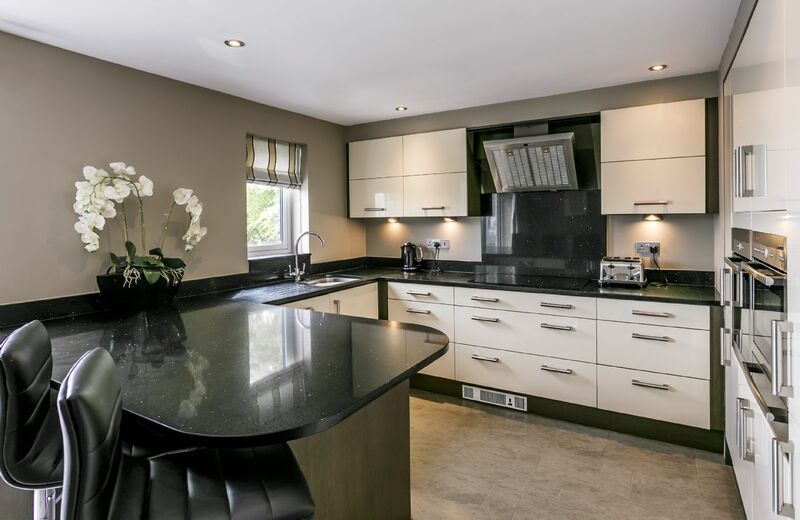 In a self catering property the quality of the kitchen equipment makes a huge difference, especially when cooking for a large number of people. 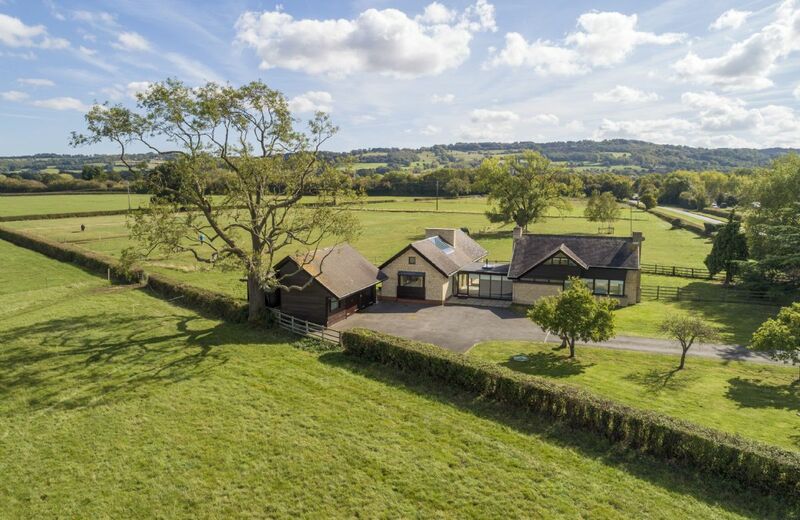 Excellent property in a wonderful location. We had a fantastic holiday. Beautiful accommodations. Amazing view. Exactly as advertised. Beautiful beautiful view and location. 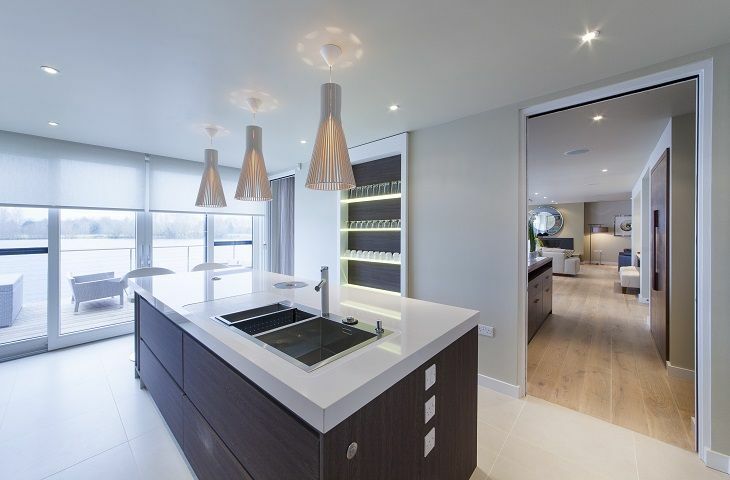 The house was very clean and furnished with modern and comfortable furniture and kitchen ware. Poor cell service bit they did have a landline phone which really helped. We used a taxicab out of Kyle of Lochalsh to get groceries on our first evening. It’s a top shelf accommodation. We were there in late June and it was a bit warm, which is very unusual. Screens on the windows and a few floor fans would really make it more comfortable during the evenings when the midgets were bad. The shower control in the 1st floor bath was not working properly. Absolutely fantastic stay at the lodge, very lucky to have had a full week of sunshine and absolutely gorgeous scenery! Thanks very much for a wonderful family get together..
Had a fabulous time. Great location. Great house. Great standard of cleanliness and helpfulness from the housekeeper. Only 2 reasons I haven't given it 5 stars. 1) Would have liked King size beds to replace doubles. 2) Would have preferred a reinforced glass veranda outside as opposed to the wooden one. I'm not that tall and every time I sat down, the top rail obliterated my view of Skye. Usually, it's the weather! Nonetheless, we hope to return. Lovely well stocked spacious accommodation , stunning views, helpful house manager. 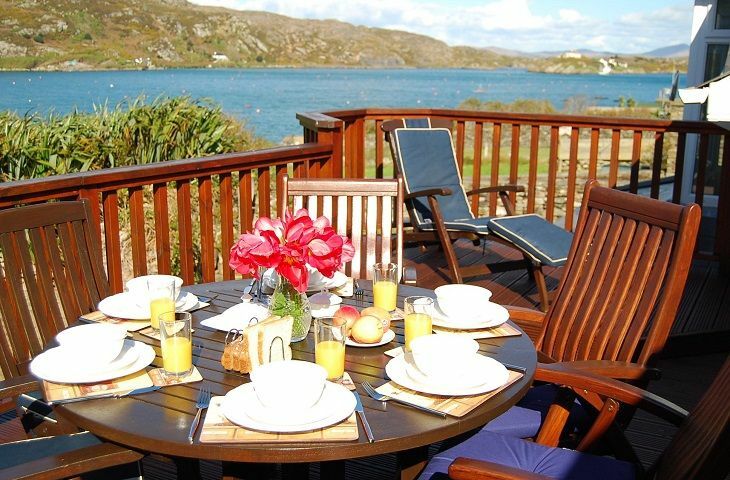 Beautiful location with superb views towards Skye and the house is a great family home. Perfect for dog-walking from the door! 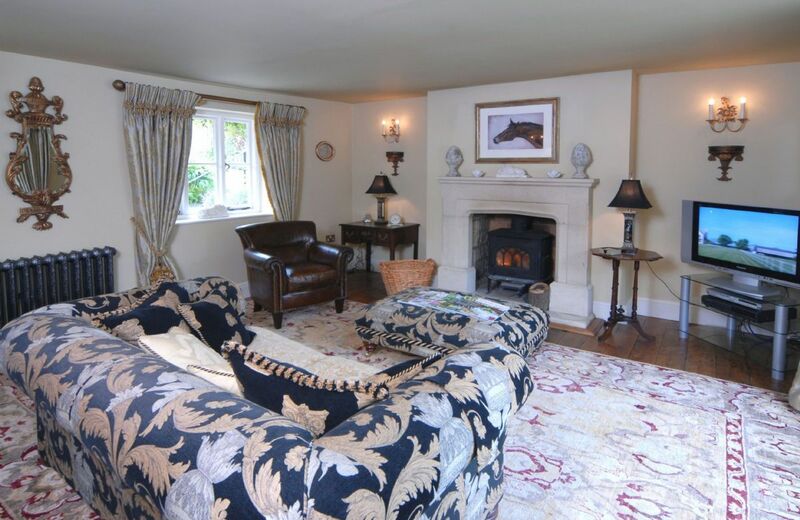 The house is very well-equipped and immaculately presented and the housekeeper couldn't have been more helpful. The house exceeded all of our expectations and was perfect for our two family break. Pristinely clean, comfortable beds, all the accessories and extras you would need. You could easily spend lots of time just enjoying the house but the location and scenery of very special and should be enjoyed. What wonderful feedback for the newly renovated Achnandarach Lodge. Thank you so much for taking the time to leave your review. Achnandarach Lodge was perfect for our family gathering in the highlands. It was a beautiful house with great views across to the sea. We had a lovely hamper left for us which is a really nice gesture and the contents were really nice and local produce. There is a lot of things to see and do in and around Skye and Kyle however we were happy to spend time in the holiday home. The condition and size of the house was perfect for the size of our group. 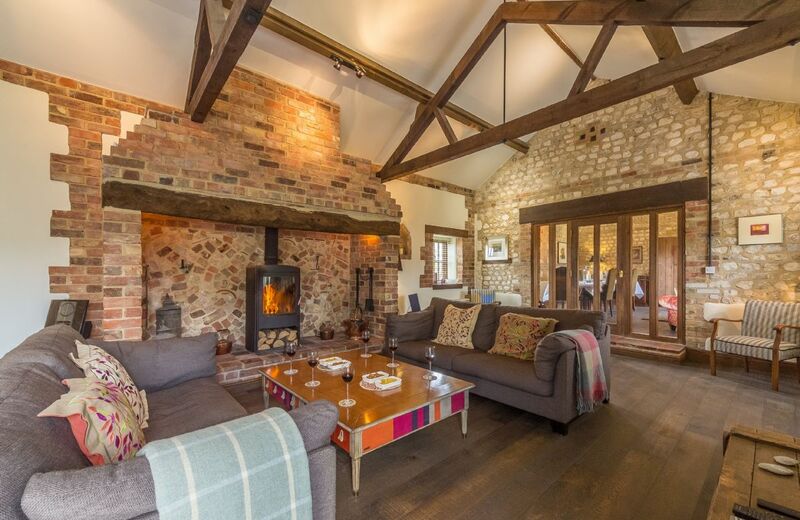 We would definitely recommend rural retreats to others as the booking of the holiday and the process of getting to the house and obtaining the keys was straightforward. Look forward to another holiday soon. Regards Karen Robertson and family. 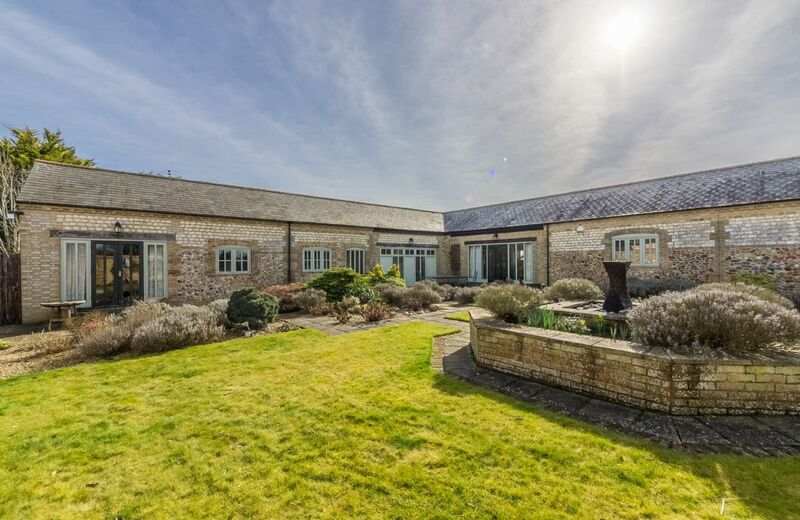 Fantastic property.... sensational views! Plenty of space and the small attention to detail added to the ambiance. We created some wonderful memories that we will cherish. We travelled from Australia to visit family in Scotland and would definitely look to stay there again. Big shout out to Sandra who check in on us to make sure everything was perfect, alobg with ensuring a high standard of cleaniness and the creation of beautiful welcome hamper. Thank you for your lovely review. 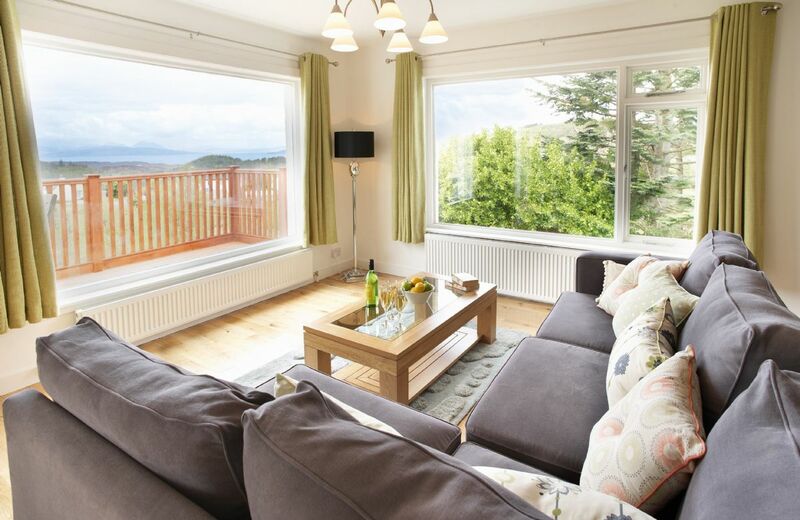 Achnandarach Lodge was closed throughout October for redecoration and maintenance and we are delighted that you were pleased with the results and Sandra's great housekeeping. Very spacious house on three levels. Spectacular view to the loch and Skye beyond which is amazing in any weather. 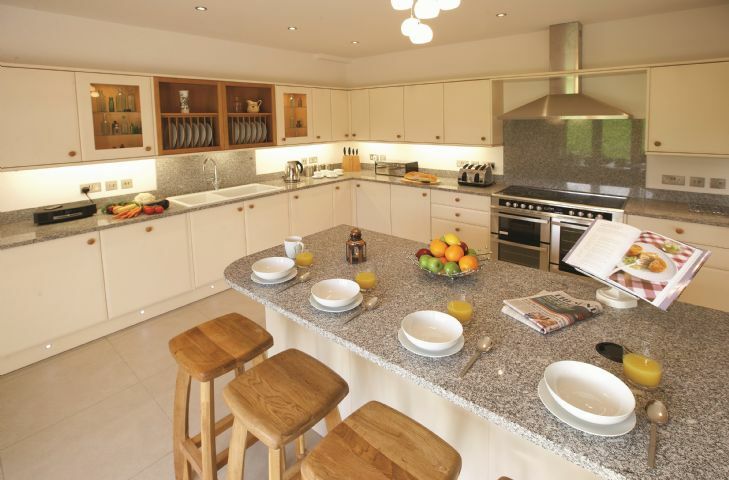 Modern kitchen, well appointed bedrooms, open fire with plenty fuel provided. Thank you for your feedback. We are so sorry that you were not happy with your stay at Achnandarach Lodge. Redecoration and maintenance works have now been planned for October. 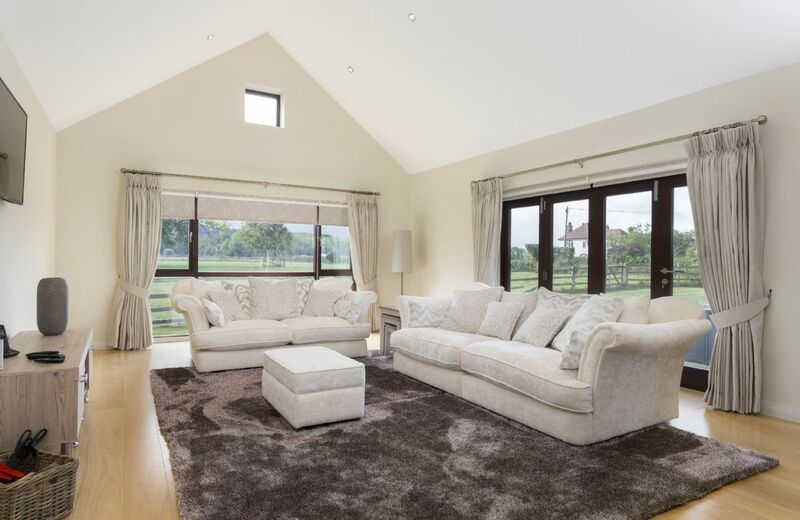 This is a beautiful house with stunning views, and perfect for our party of nine. 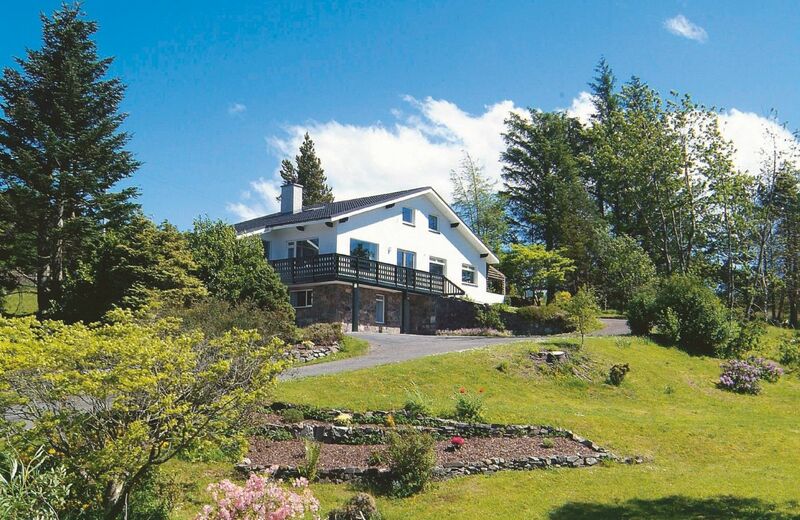 This Swiss chalet-style house has been completely refurbished and is surrounded by pine forest with stunning views. 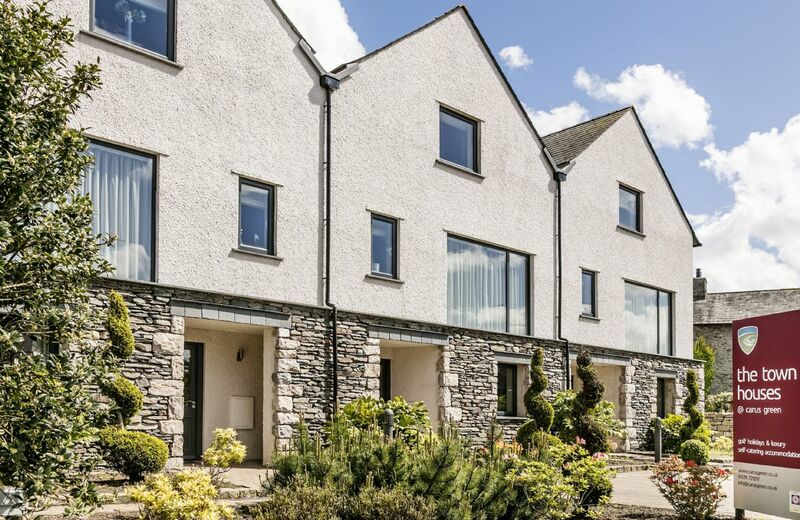 It is in the superbly located village of Plockton, five miles from the Kyle of Lochalsh, which has a bridge across to Skye. Lakeside Villa is a four bedroom villa from our "Fabulous" collection, set across three storeys, with a top deck solarium. 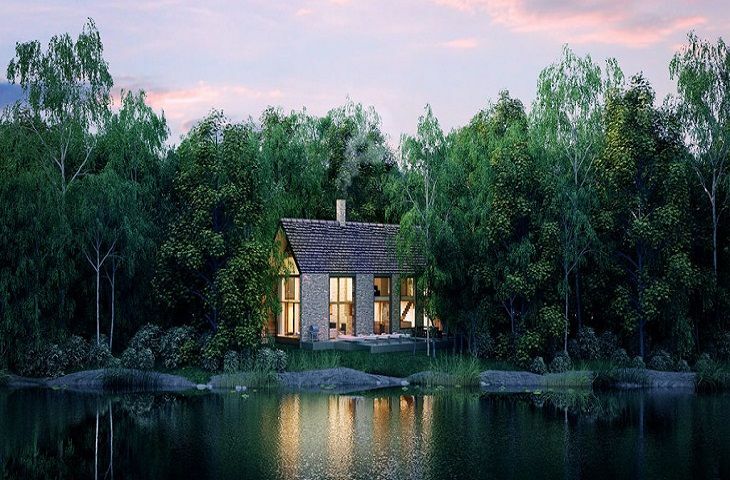 Located in the glorious Cotswold water park, The Lakes by yoo is the ideal base for exploring the area, being 30 minutes from Cheltenham, Stow on the Wold and Bourton on the Water and only 15 minutes from Cirencester, it is the ideal base for a Cotswold spa break. 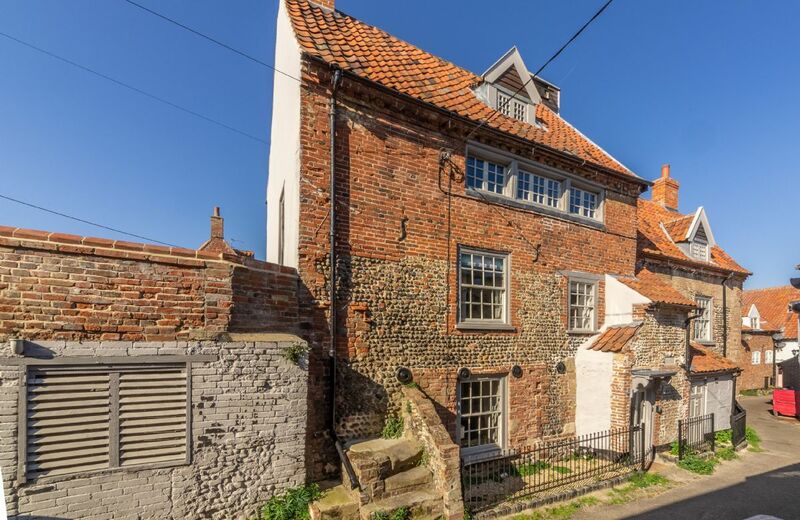 This very unique, boutique self-catering cottage, built in the 1500's, comes with a look-out-tower that offers fantastic coastal views as far as the eye can see over Wells harbour. 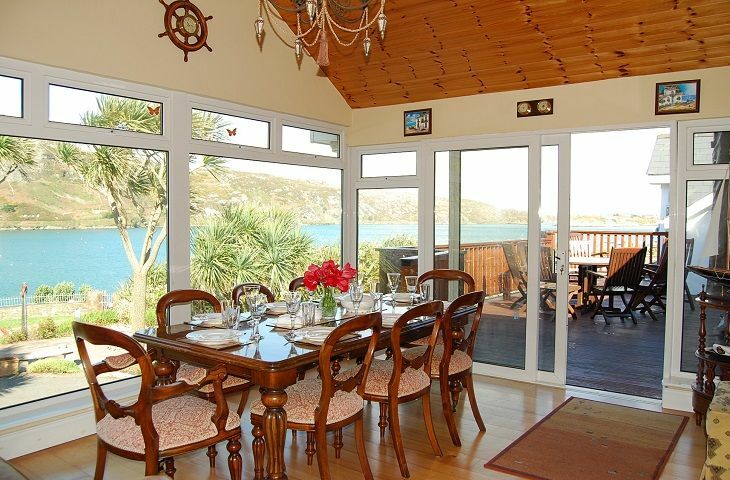 Perfect for those wanting a very special place in a fantastic location just minutes from the harbour and beaches. 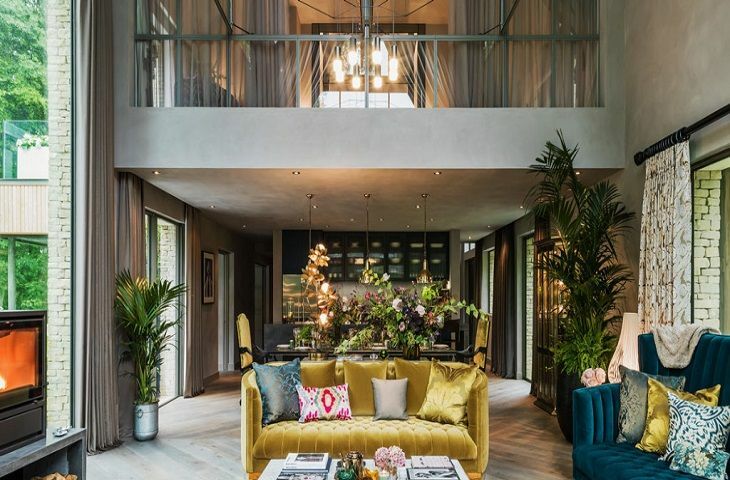 Located in the glorious Cotswold water park, Barnhouse, designed by Kate Moss is 'One of a Kind' and pricing includes the services of our butler during your stay. 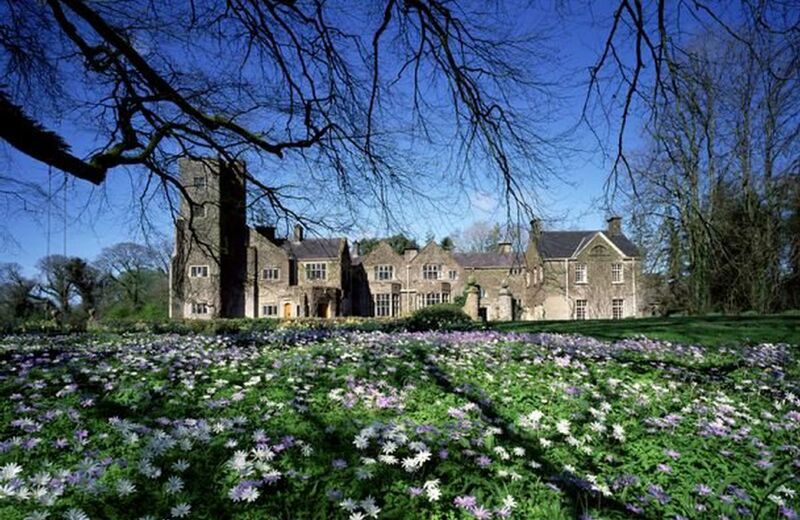 This 470-acre estate on the northern tip of Upper Lough Erne is spread over eight picturesque islands. 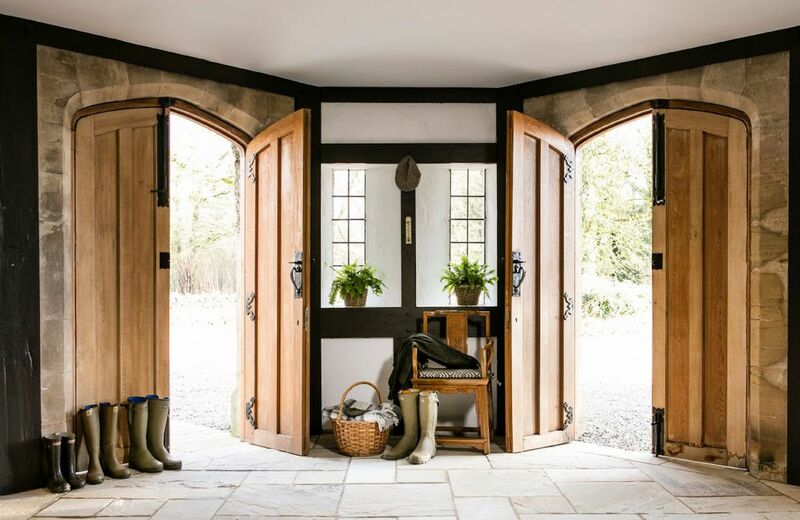 Inhabited since the 12th century and bought in 1991 by the Duke of Abercorn, it now offers a range of attractive self-catering accommodation. 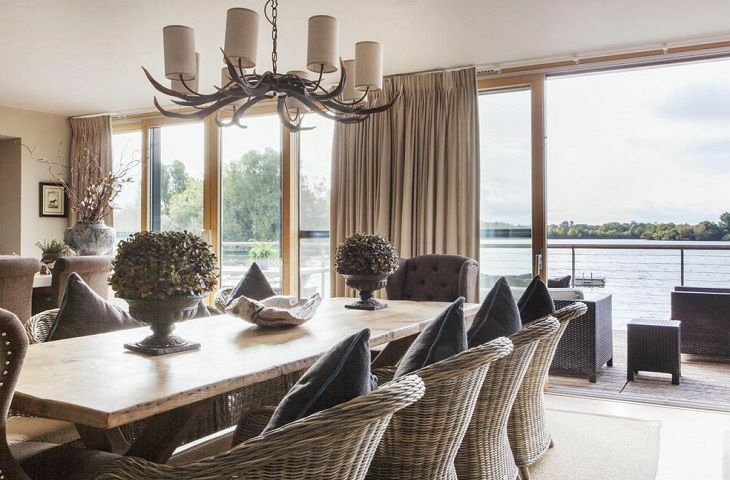 Located in the glorious Cotswold water park, Bowmore Lodge gives you a 5 star hotel experience, with the space and privacy of your own villa.